We offer on rent air coolers which are a necessity to keep you and your guests comfortable. 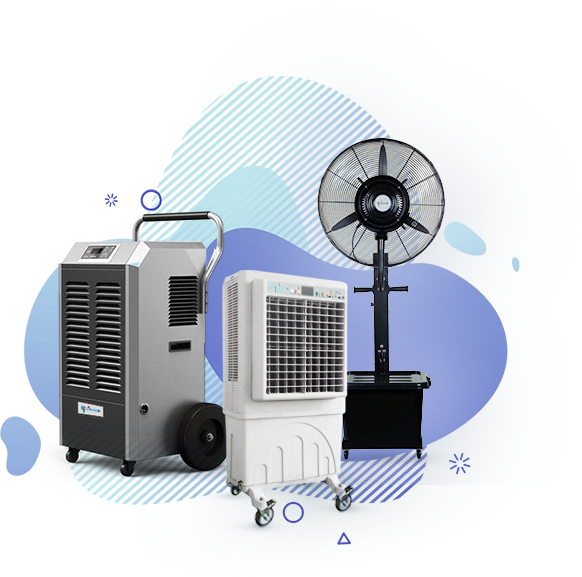 We offer on rent industrial cooling fans that are perfect to be used in unforgiving and harsh conditions. 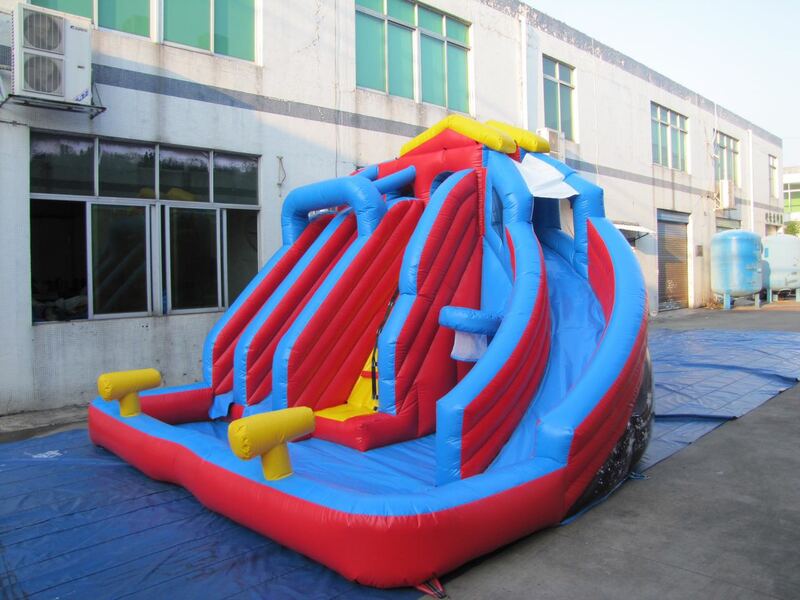 Rental Joy stands proud as the premier outdoor event rental company in Dubai. We cater to the needs all forms of gatherings such as corporate functions, weddings, and private events to name a few. 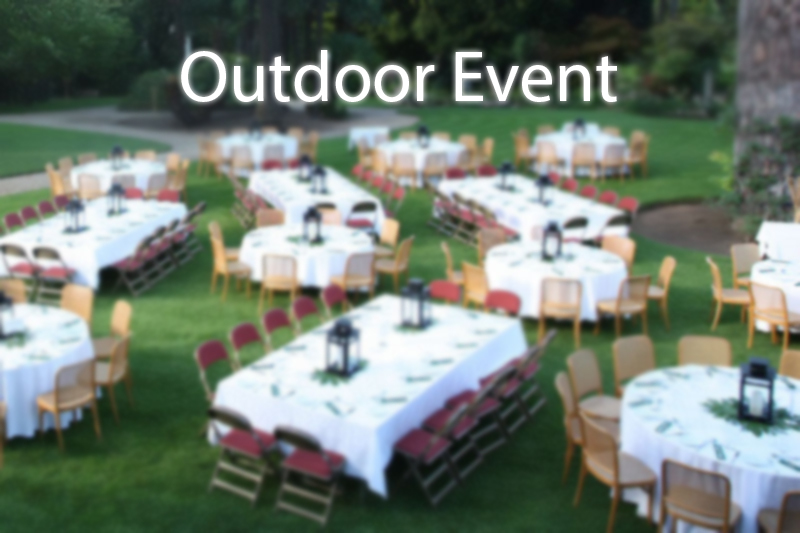 Our aim as an all-in-one event rental provider is to offer a quality rental experience to all our customers. At rental joy, we employ a team of professionals who are up to speed with the latest industry innovations. 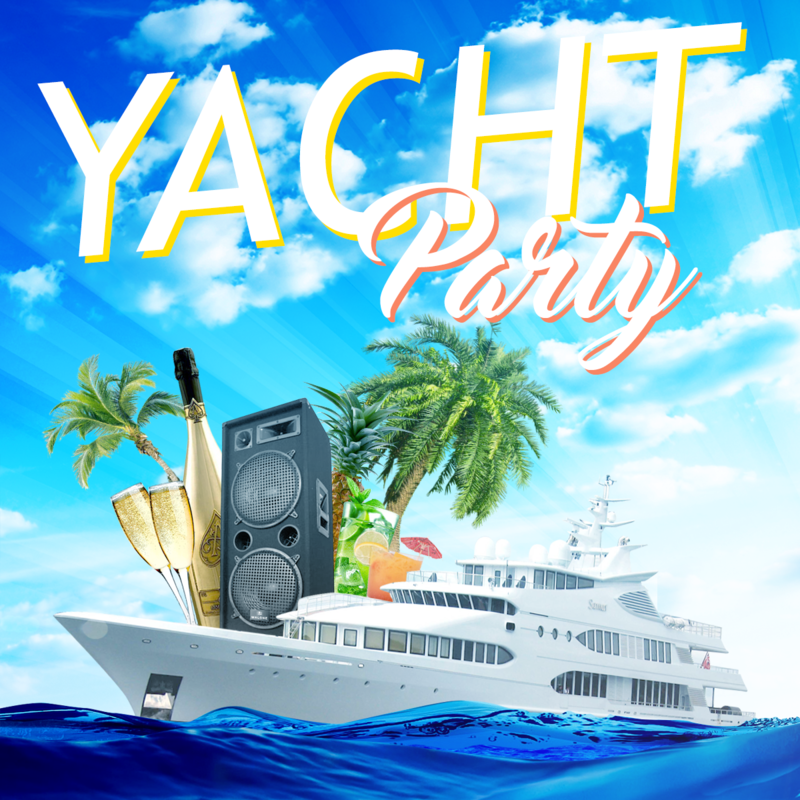 Our firm can provide you with all the tools and materials you require to pull-off a splendid get-together. In short, we strive to offer customized rental solutions to clients for the most affordable market prices. While it may seem a good idea to have your event under the open sky, you cannot predict whether or not the summer rain might shower to spoil your perfect day. 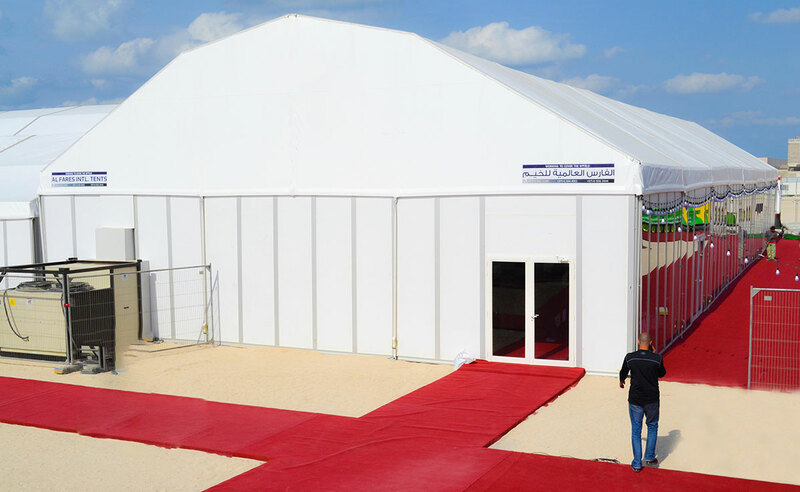 Rent a tent to have an outdoor event and stay secure at the same time. Outdoor Weddings are the top pick for betrothed couples to pull off a dream marriage ceremony. While it may seem easy as an idea, planning and arranging an outdoor wedding is both hectic and exciting at the same time. To plan the perfect wedding of your dream it is essential to have all the necessary tools ready beforehand. 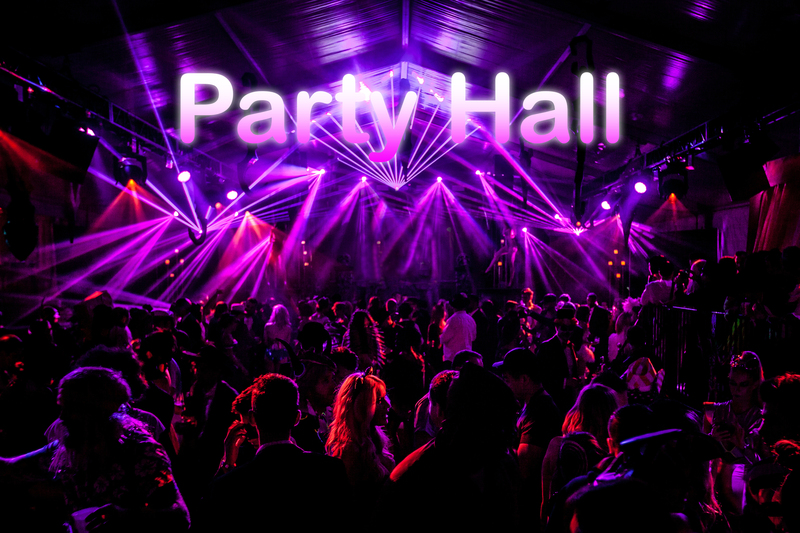 From choosing the location to the decorations, you should not delay renting any of these commodities for your event. How far ahead should I place my booking for a product? The availability of each of our products is subject to change. To ensure that you have your product in hand, we advise you to confirm on a date and book the commodity at least two weeks in advance. What if one of the products that I rented was damaged during the event? The lessee to must ensure that the products they rent are returned without any damage. If the rented commodity is found to be lost or damaged, the lessee will need to pay the full cost of replacement. What if I fail to return the product within the rental period? The lessee will need to pay surcharges based on how long they keep the product after the rental period.